Licensed for ceremonies, civil ceremonies and civil partnerships, this unique, contemporary wedding venue provides the perfect spaces for both your ceremony and reception at the most iconic venue in Liverpool. 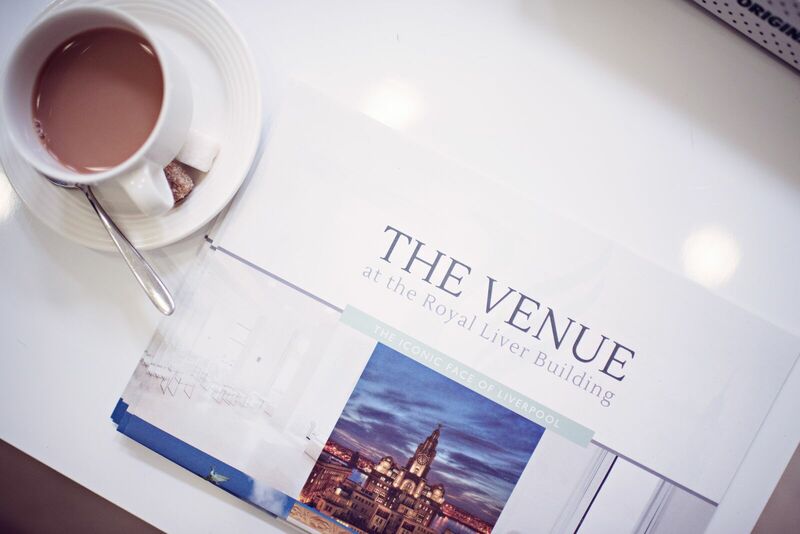 Say ‘I DO’ in the Royal Liver Building with unforgettable views of the River Mersey whilst you take your vows. The Venue can seat up to 140 people for vows and up to 200 people for a wedding reception and evening party.